Project Management is a methodical approach to planning and guiding project processes from start to end. According to the Project Management Institute, the processes re guided through five stages: Initiation, planning, executing, controlling and closing. Project Management can be applied to almost any type of project and is widely used to control the complex process of software development projects. Four-year-degree with 4,500 hours leading and directing projects. Project Management is a Methodical approach to planning and guiding project process from start to the end. According to the Project Management Institute, the process re guided through five stages: Initiation, Planning, Executing, Controlling, and Closing. Project Management can be applied to almost any type of project and is widely used to control the complex process of software development projects. The Standards for the Project Management of a Project. Planning and Execution Process Groups. Monitoring and Controlling Process Groups. 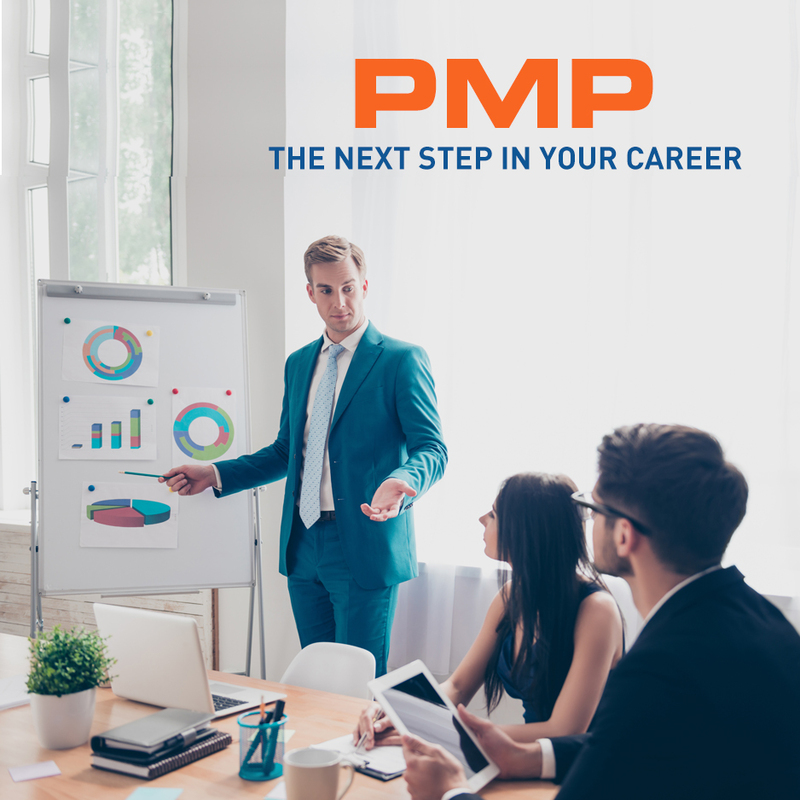 Knowledge Area Questions Reviews for PMP Certification Exam.